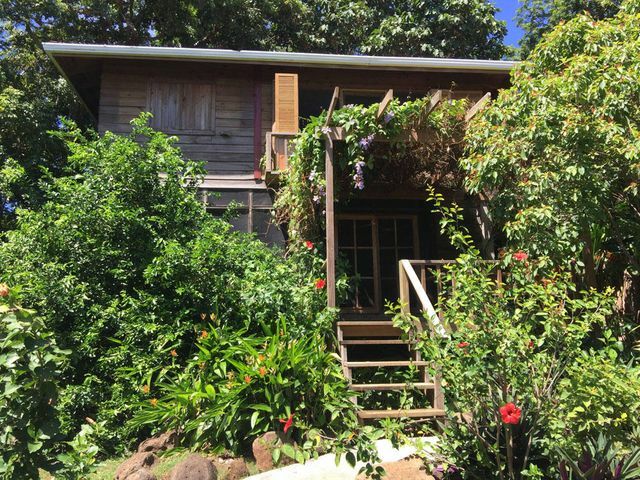 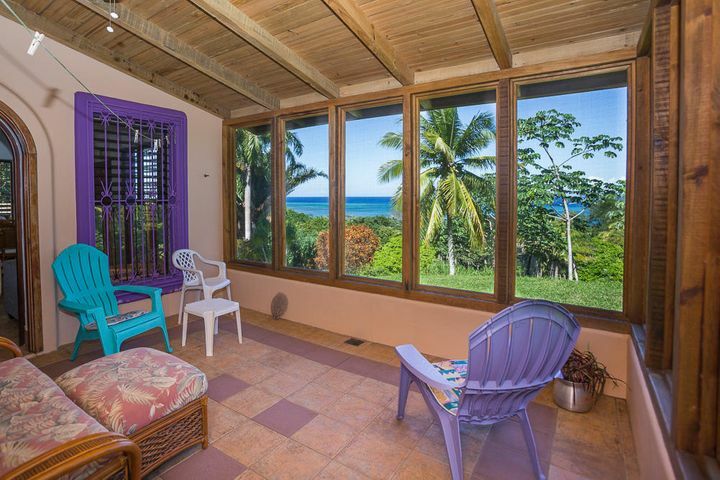 This second floor Orchid model 2 bedroom, 2 bathroom, 1,113 sq ft turn key villa will serve as the perfect vacation spot for anyone seeking to escape the winter! 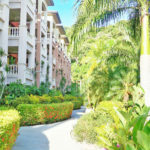 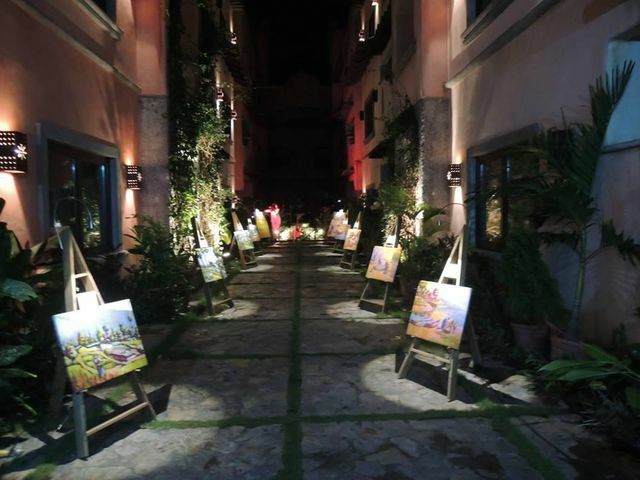 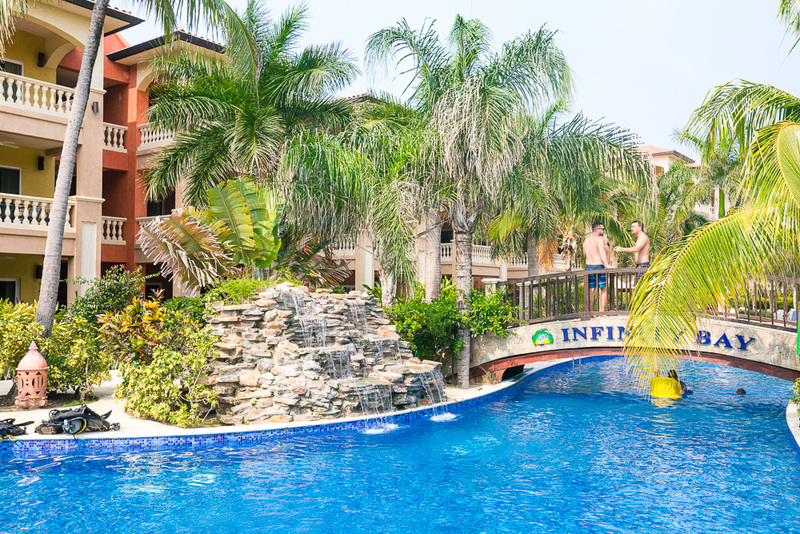 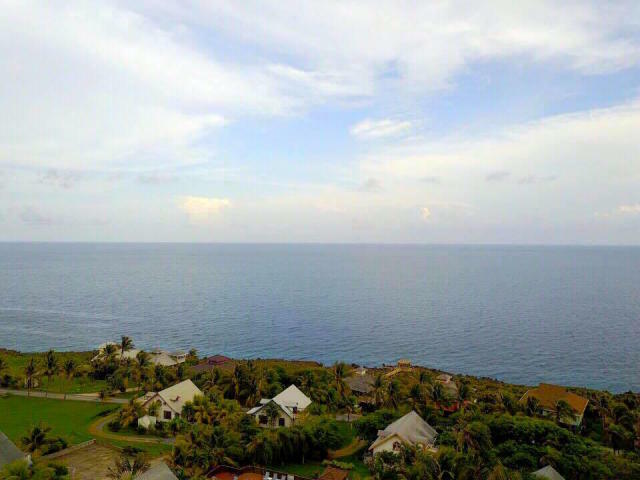 Infinity Bay Resort community offers a carefree lifestyle. 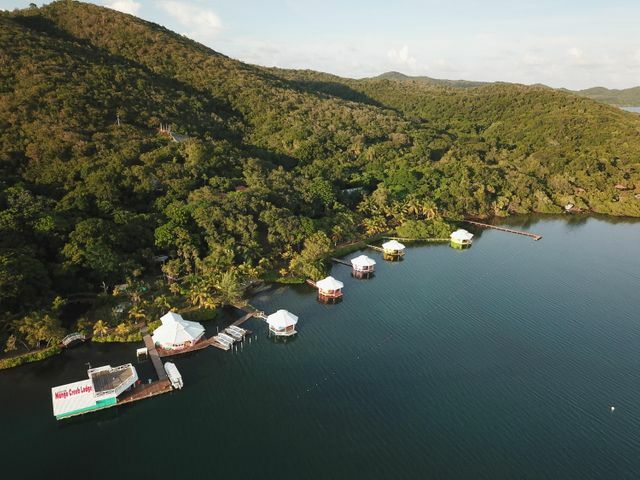 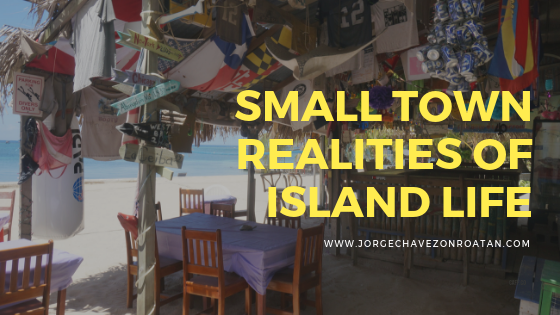 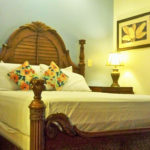 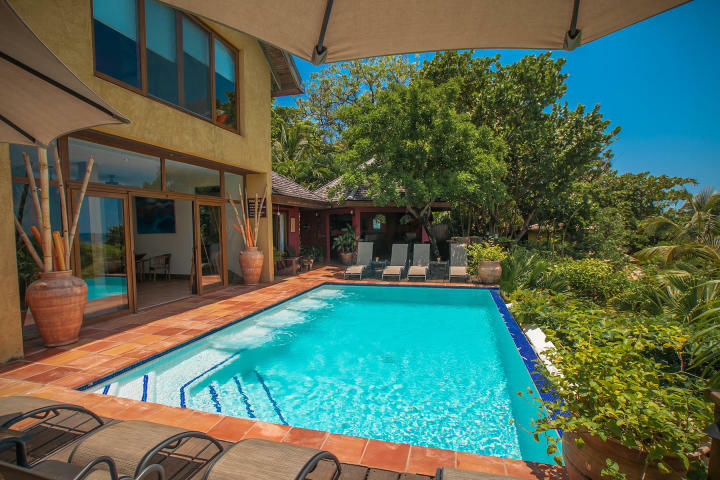 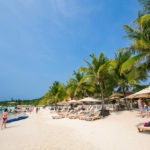 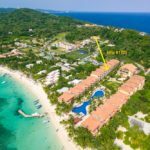 Some of the amenities include: On Site Property Management, International Cuisine Restaurant, Beach Bar Palapa, Dive Shop Center, Spa’s Holistic Service, Infinity edge pool and a private dock. 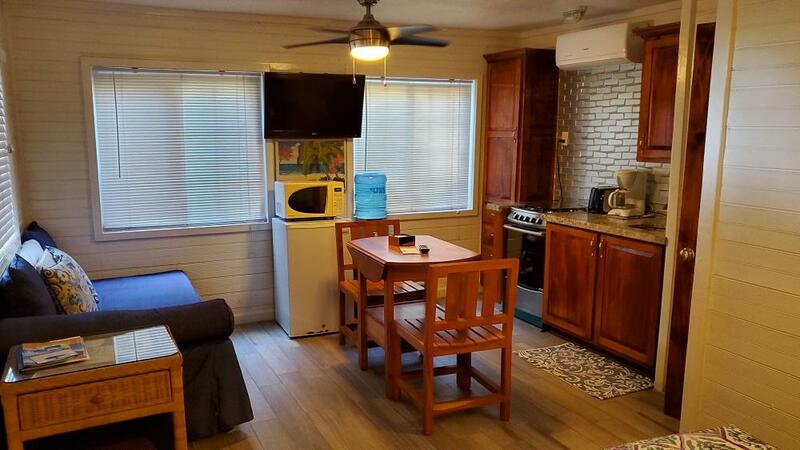 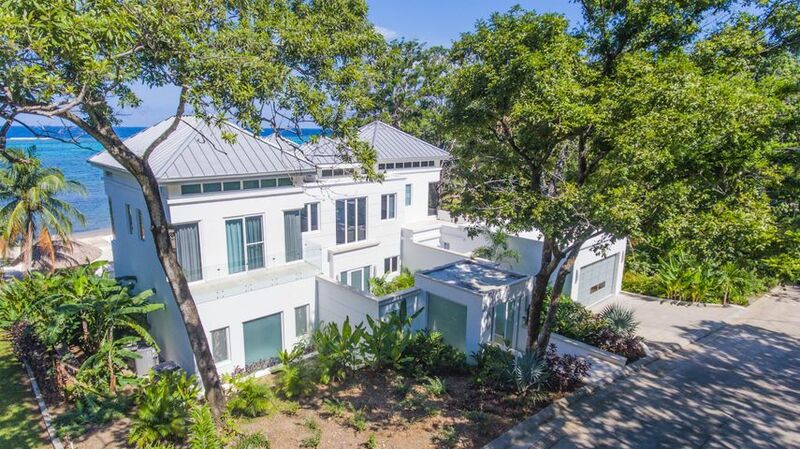 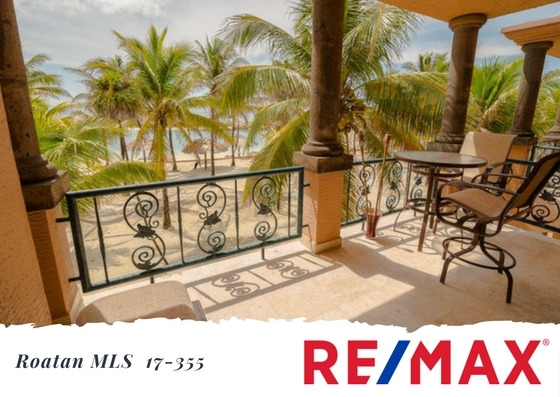 The condo features: granite countertops, travertine flooring, stainless steel appliances, solid concrete structure, purified portable water, handcrafted cabinets and doors, two private balconies to entertain. 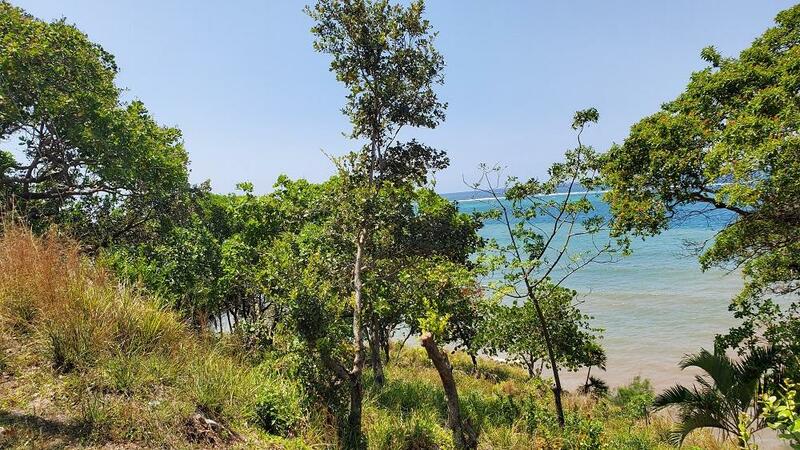 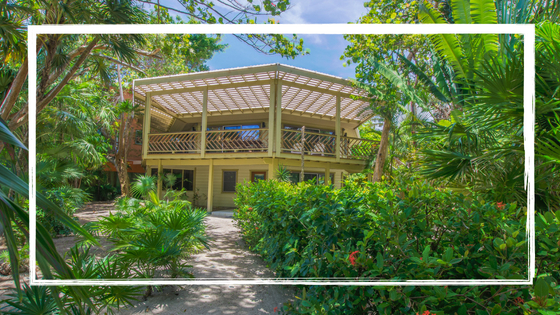 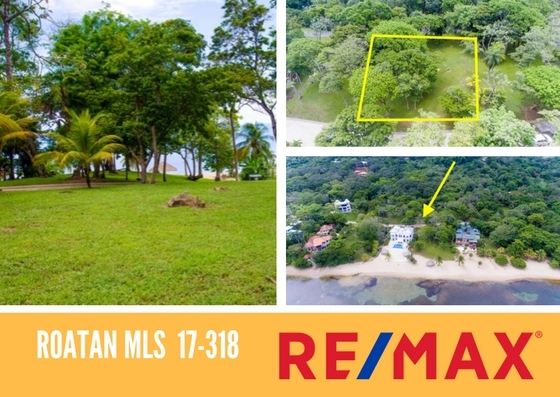 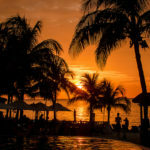 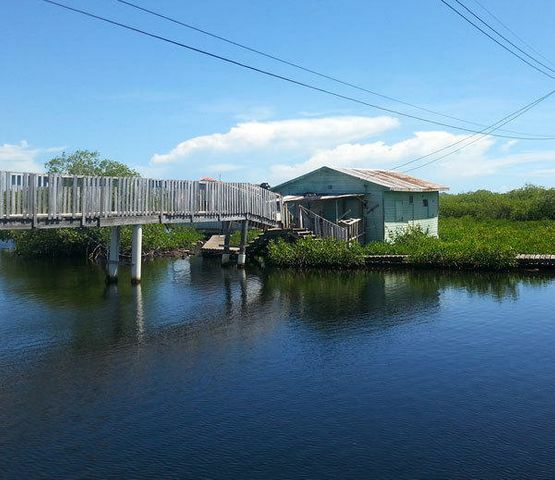 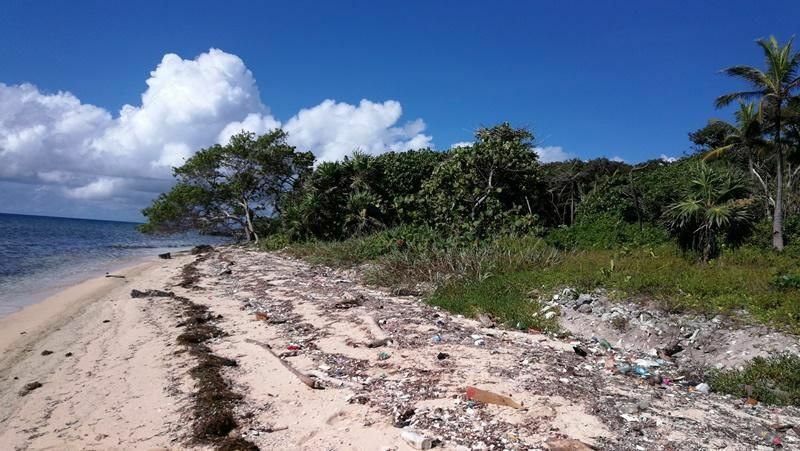 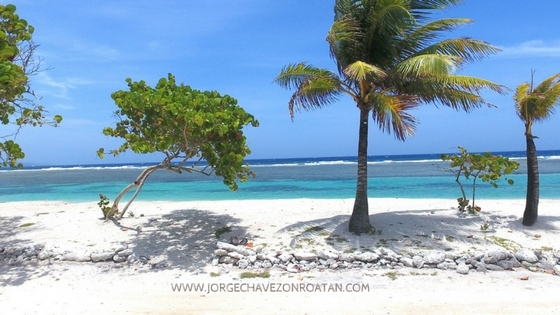 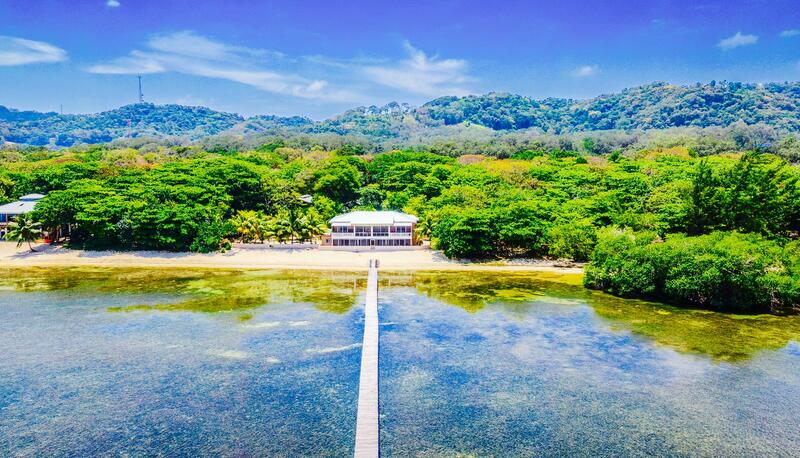 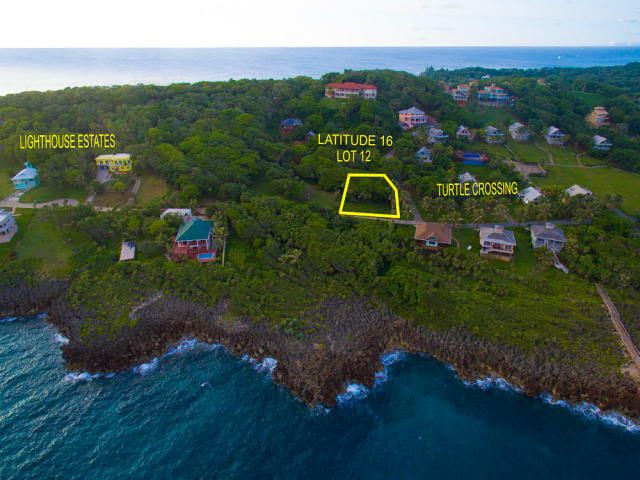 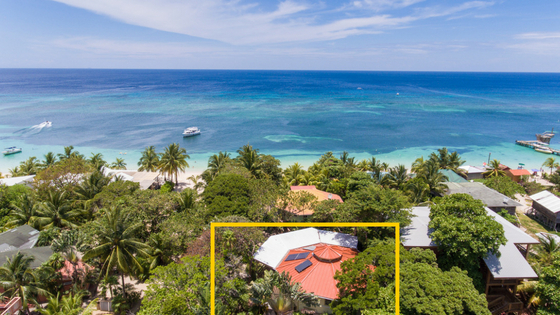 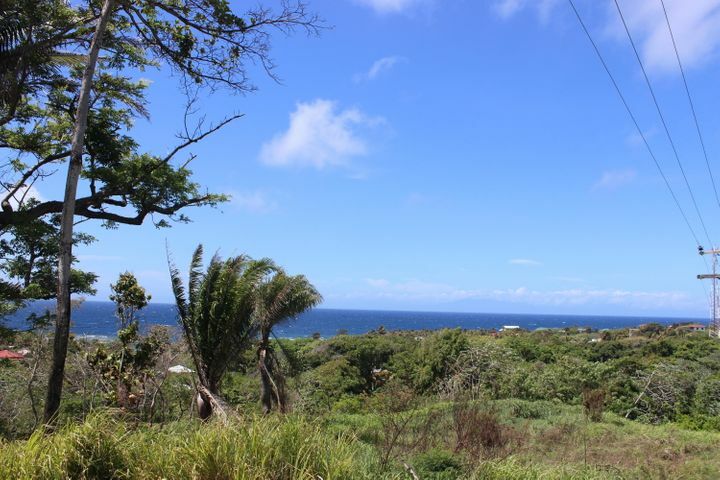 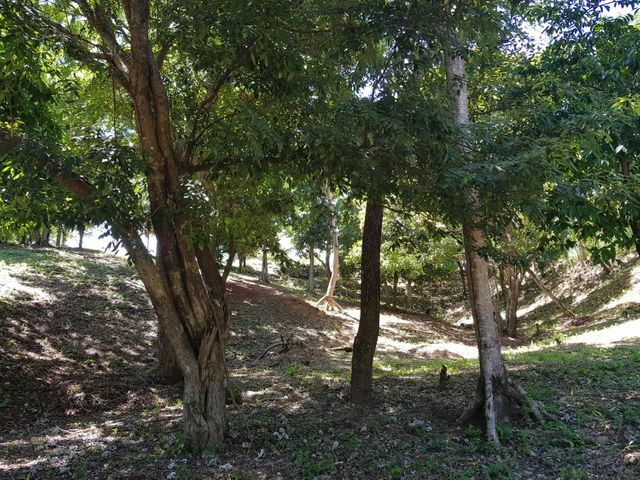 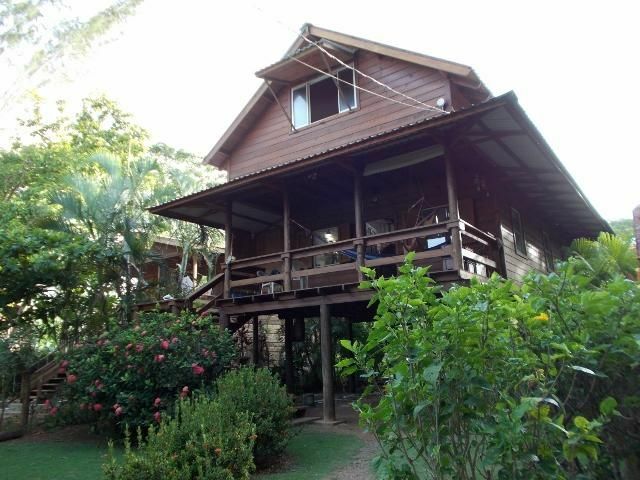 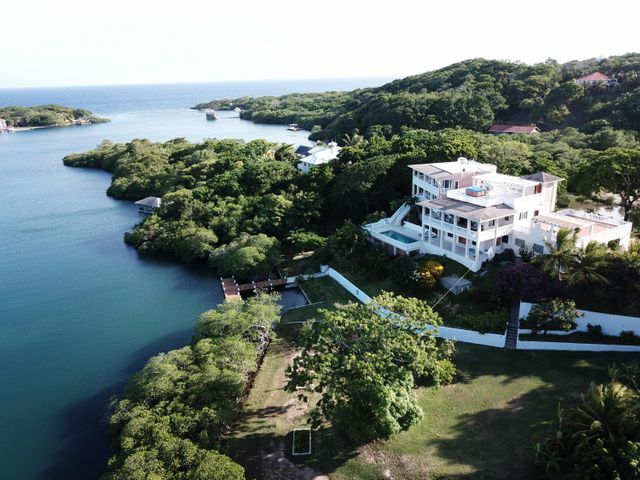 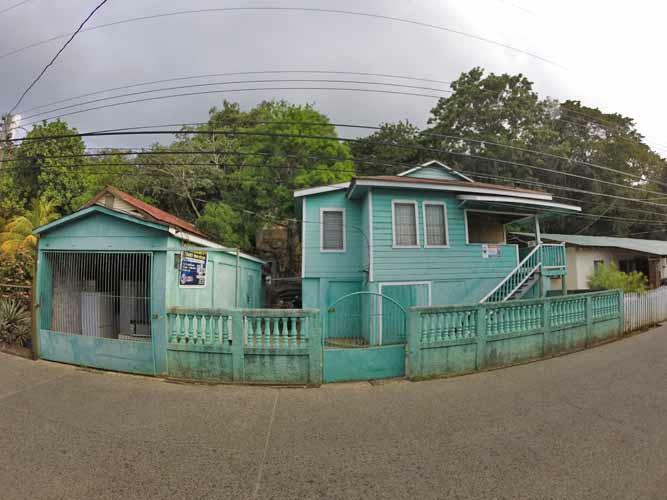 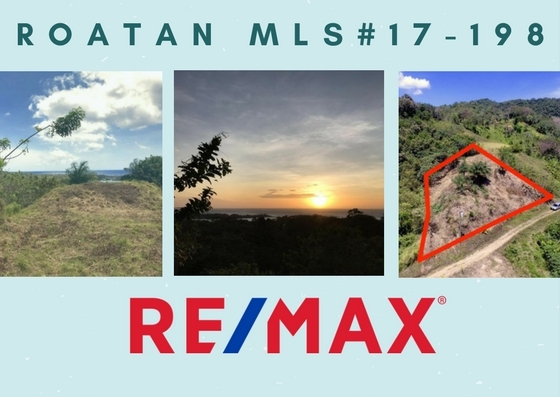 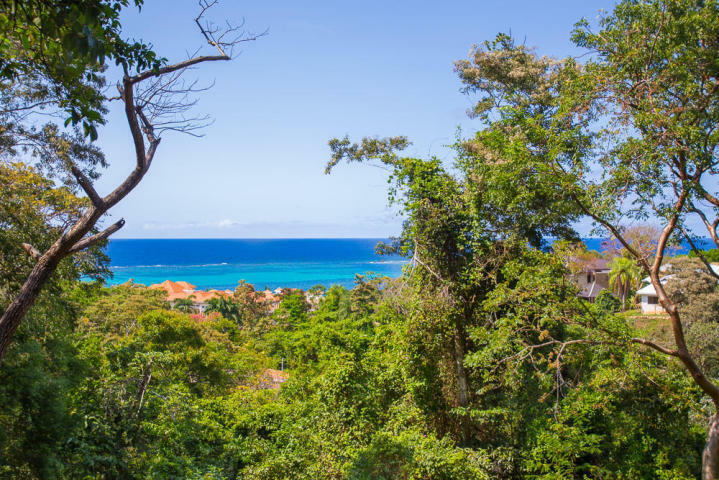 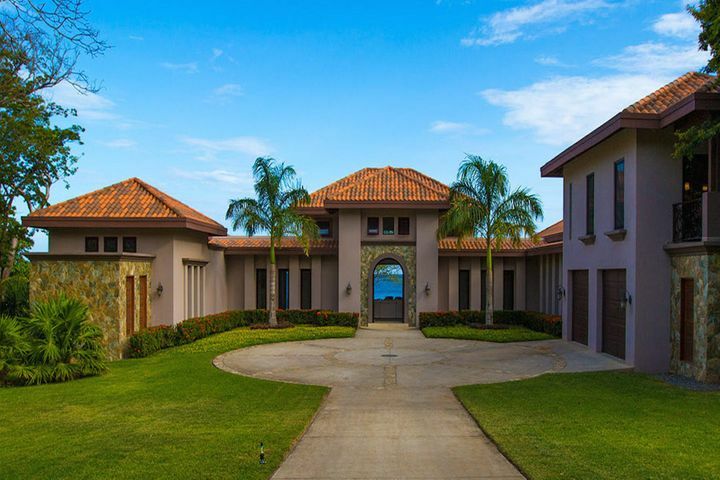 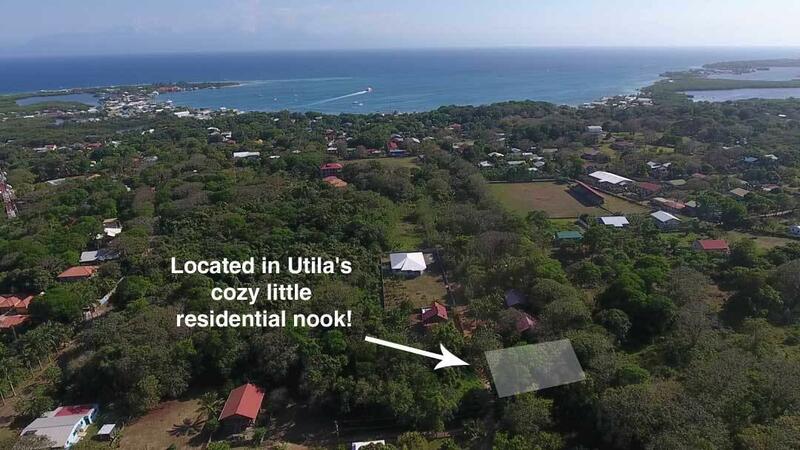 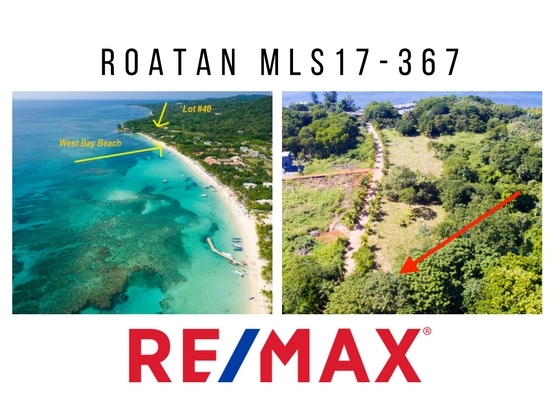 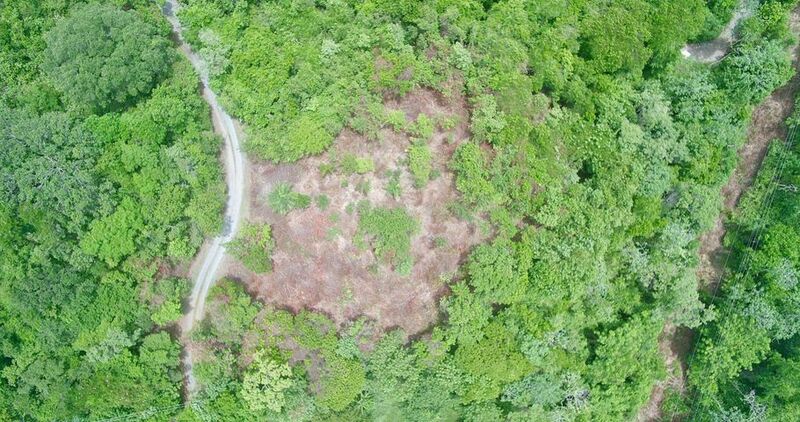 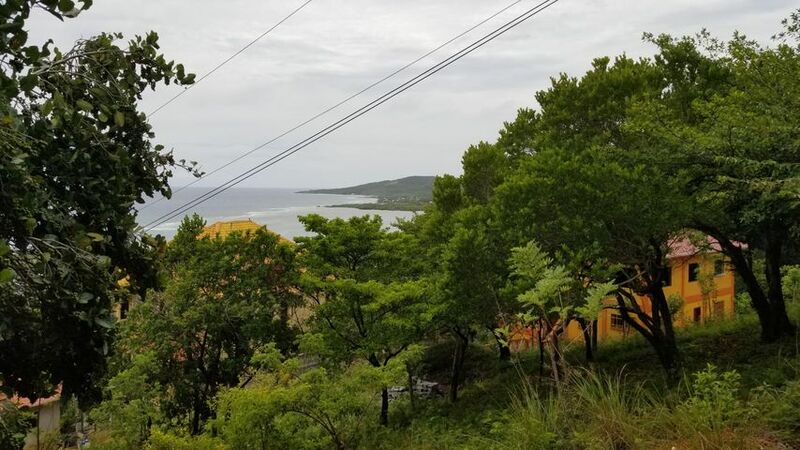 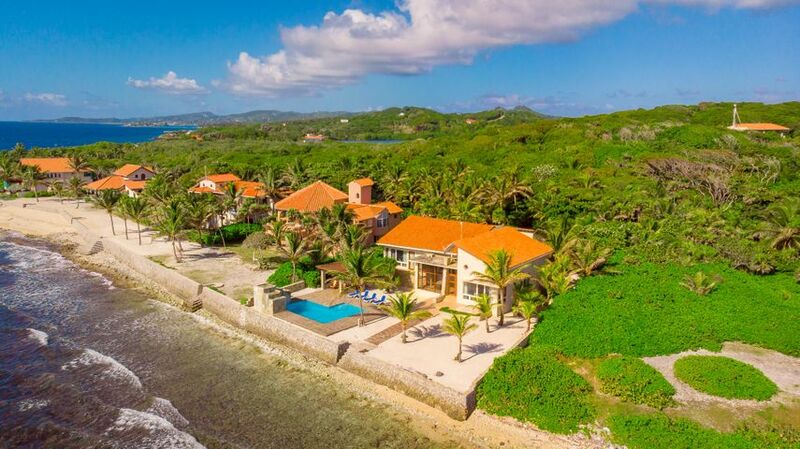 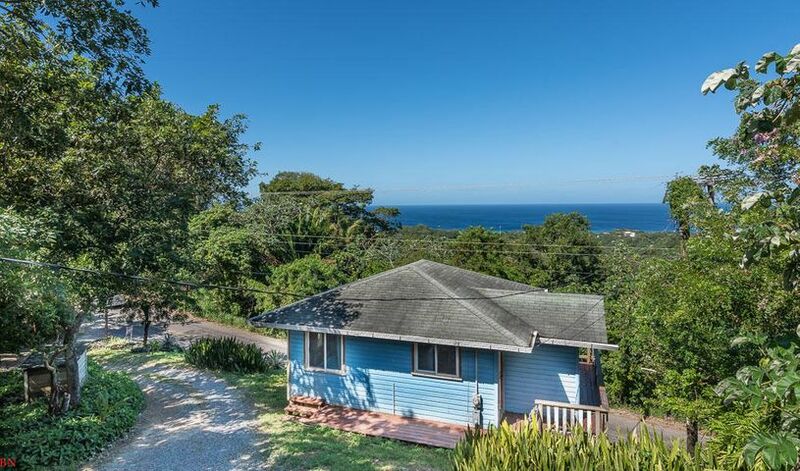 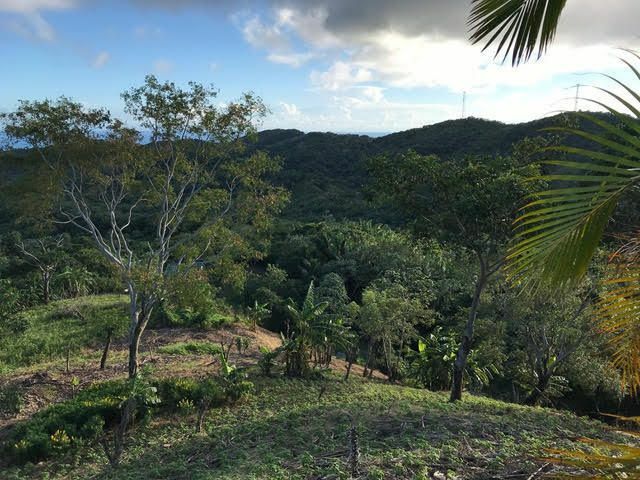 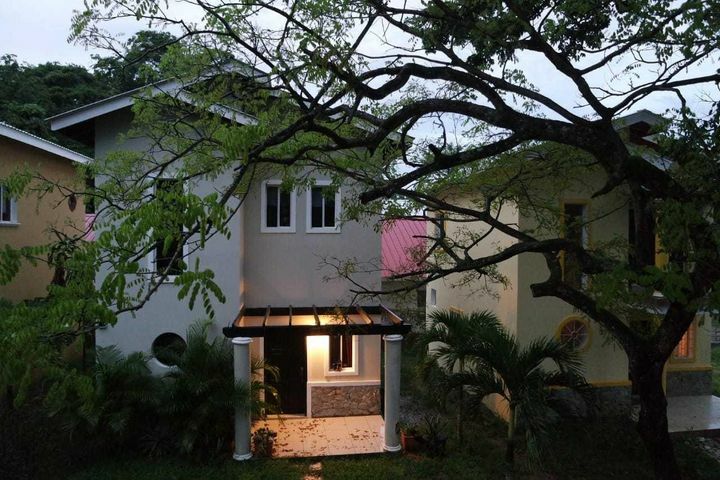 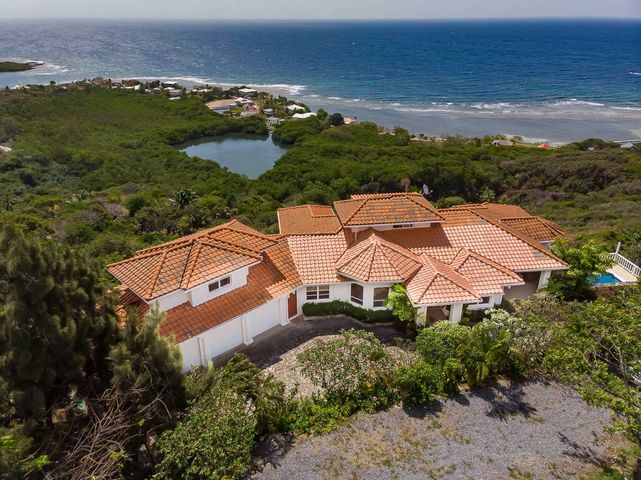 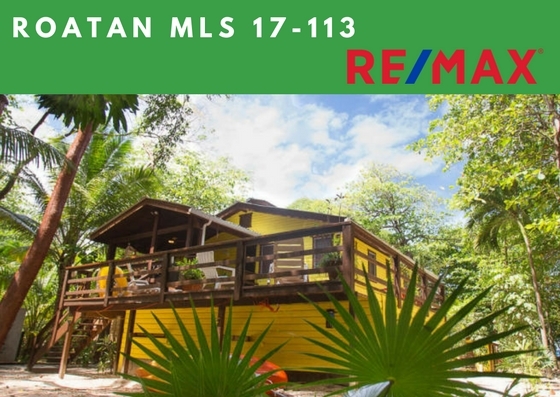 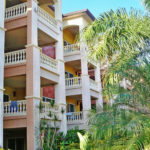 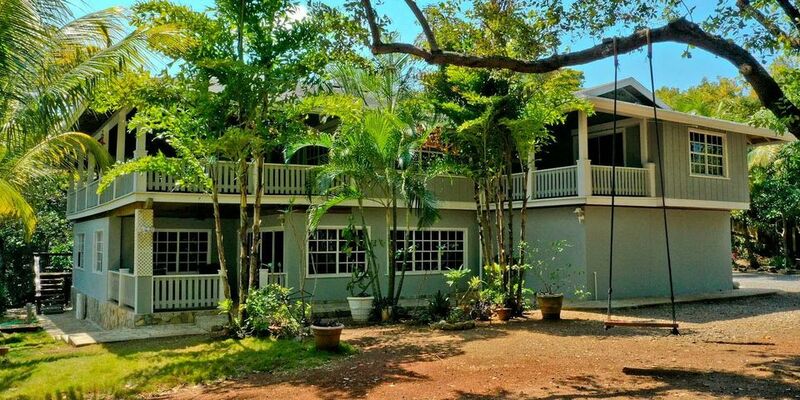 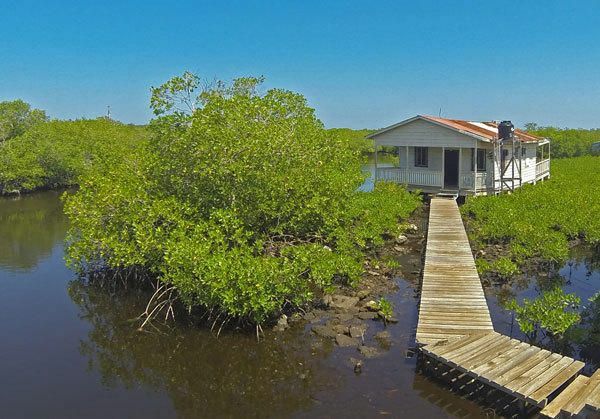 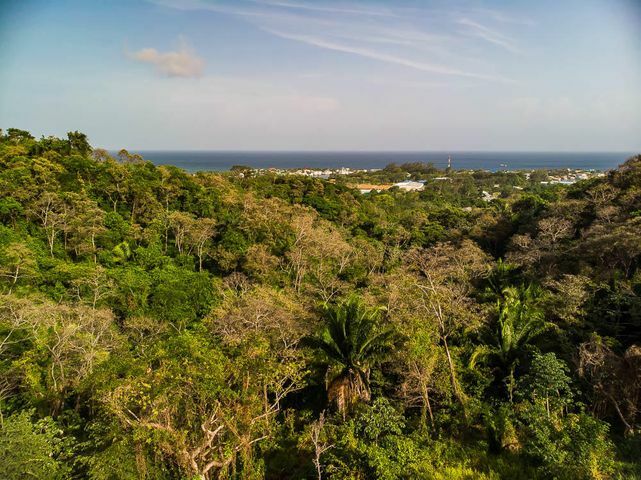 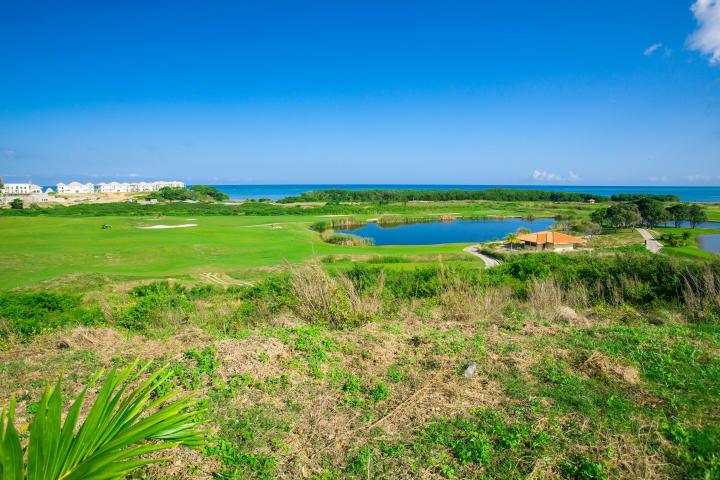 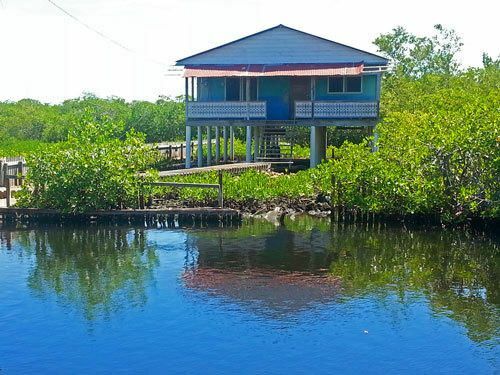 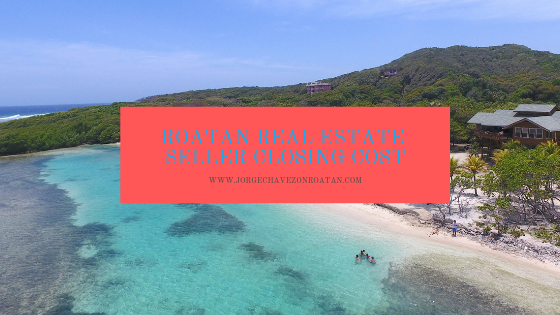 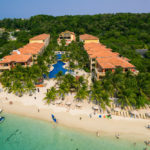 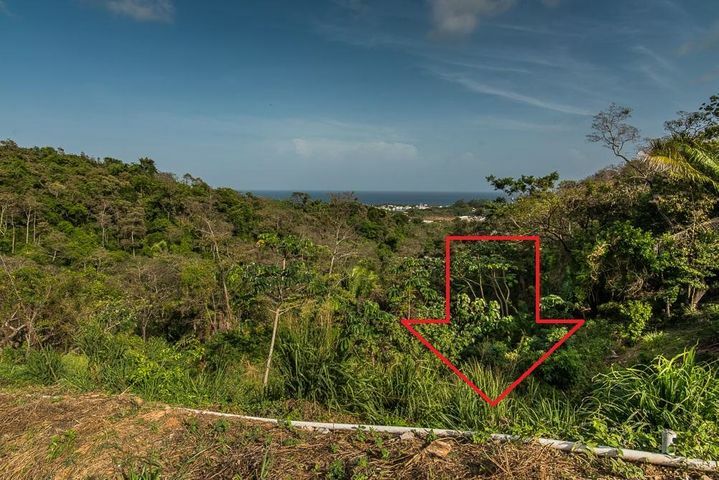 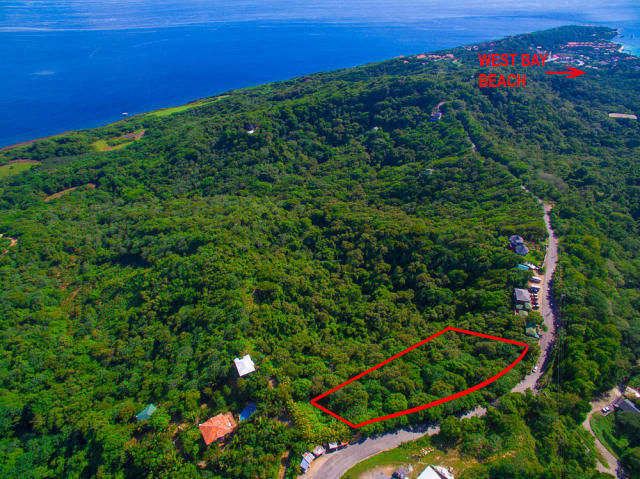 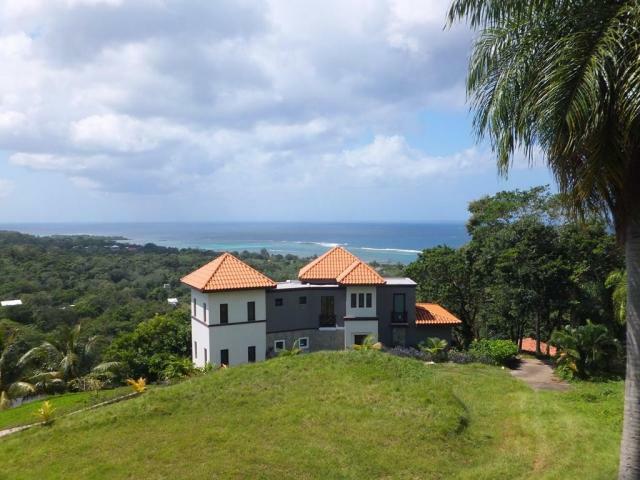 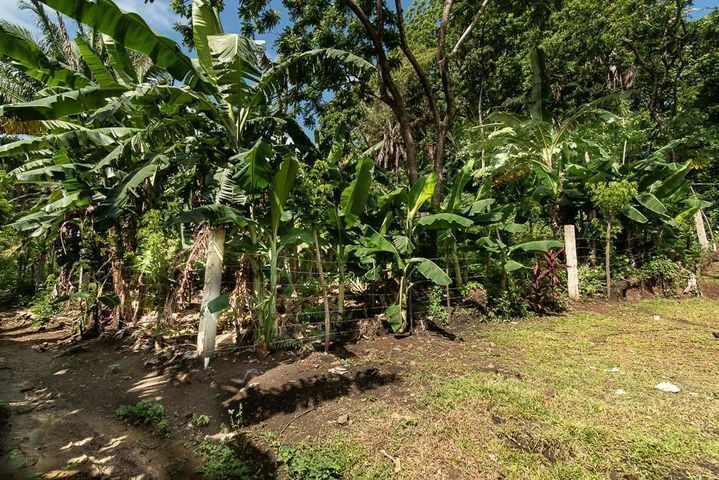 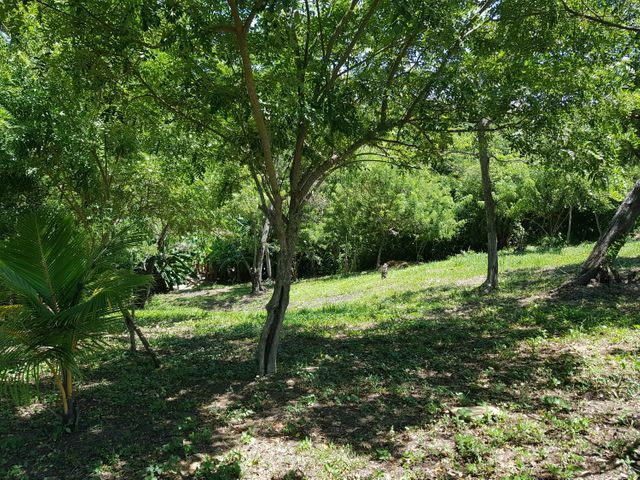 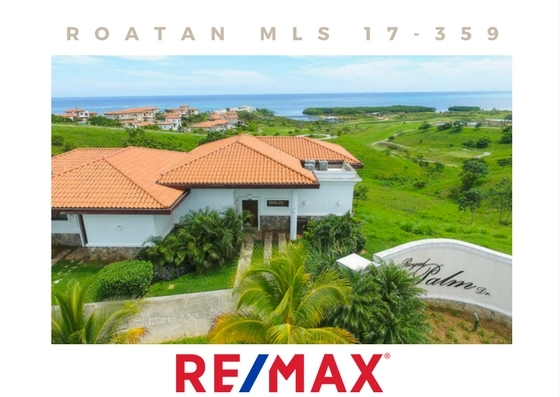 This fabulous beachfront community sits on a prime and preferred beach on Roatan, West Bay Beach. 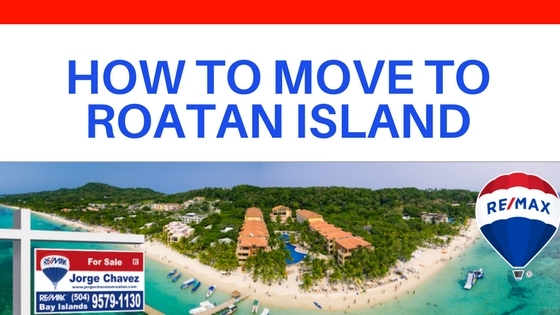 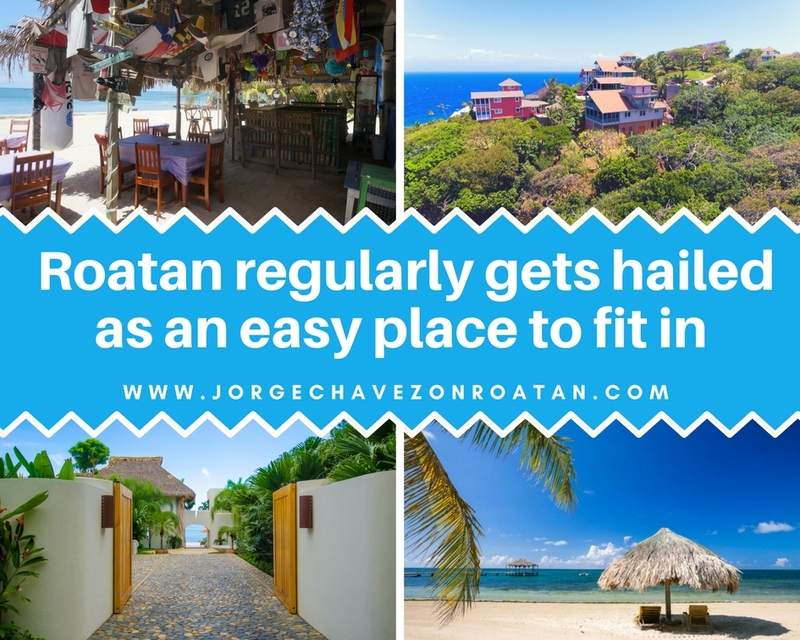 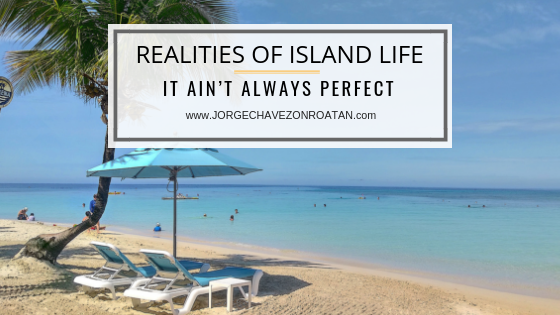 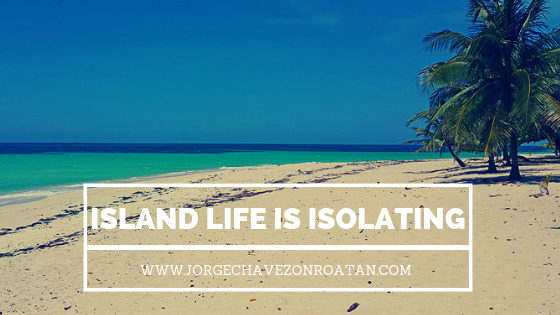 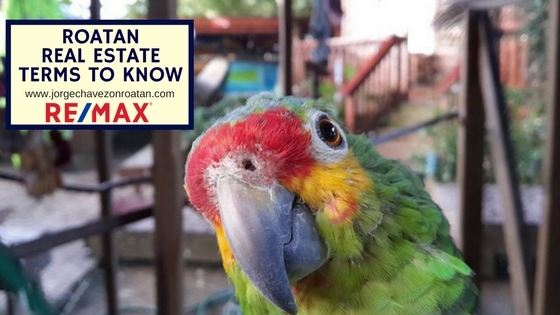 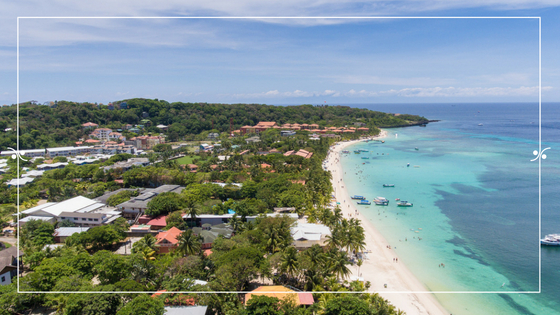 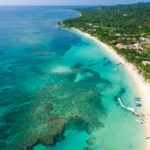 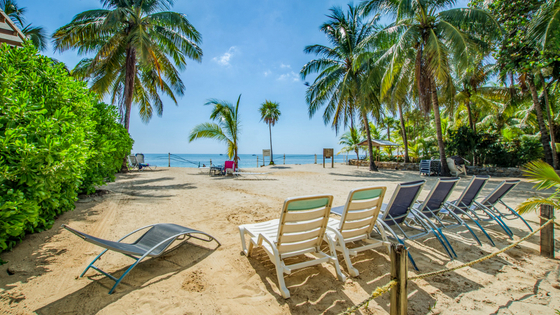 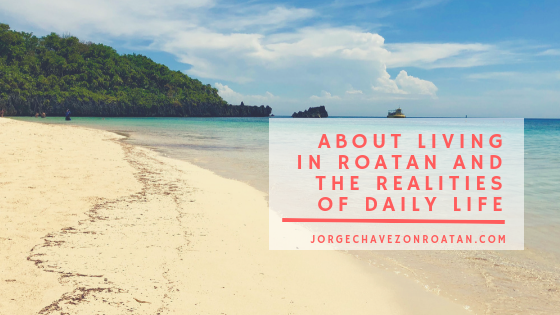 Enjoy a magical seaside location, crystal clear water, sugar white sand beach, spectacular Caribbean sunsets and within a short swim you will be snorkeling or diving in Roatan’s coral reef.